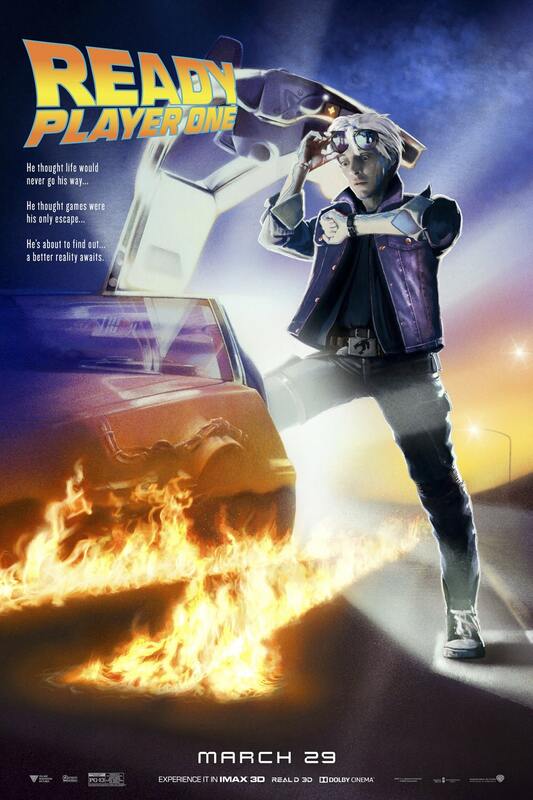 You know how Ready Player One had, like, EVERYTHING in it, and that was kind of exciting but also felt a little overstuffed? That’s just like our Bonus Episode – Ready Gomer One – in your podcast feed now! In this one-off, just for fun episode, we review the movie (three weeks late, naturally) and also let the spirit move us where it wills: We discuss Steven Spielberg’s filmography, monster truck memories, how to drink coffee, the nature of reality, and what movies we’re looking forward to this summer. 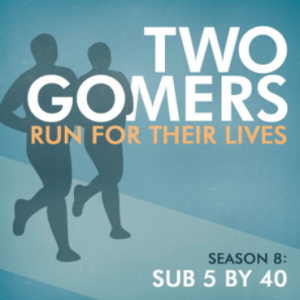 It’s our first of two Spring Specials: Two Gomers Start Over! We talk about how we are both in the process of starting over in our running journeys, and the ins and outs of that process. Plus a TON of fun stuff along the way. It’s a really great one, we are proud of it, and we can’t wait for you to hear it!